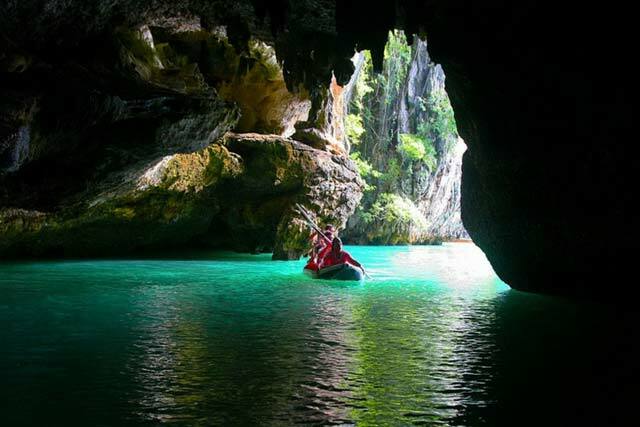 Life Jacket Personal Accident Insurance. 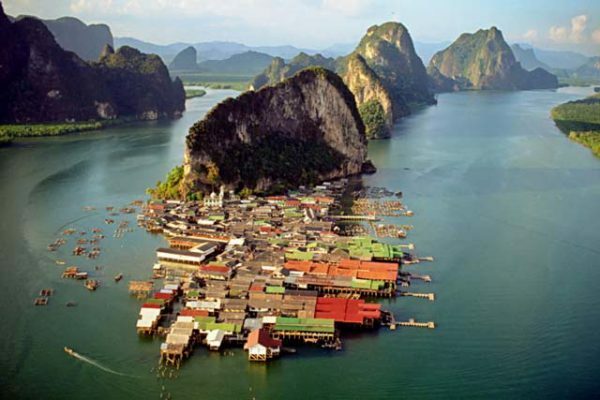 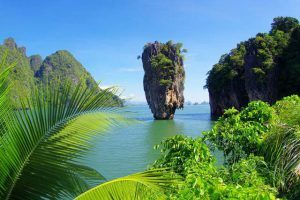 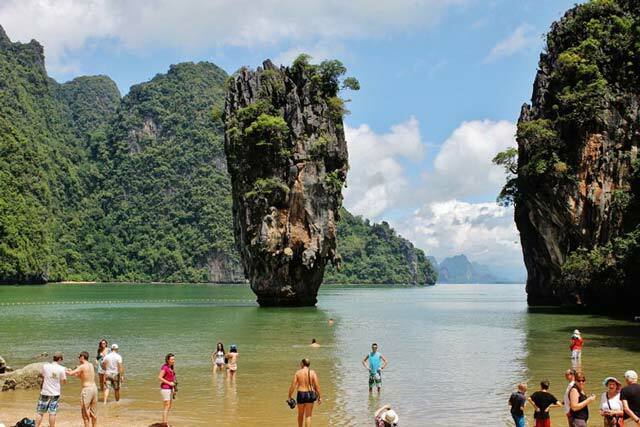 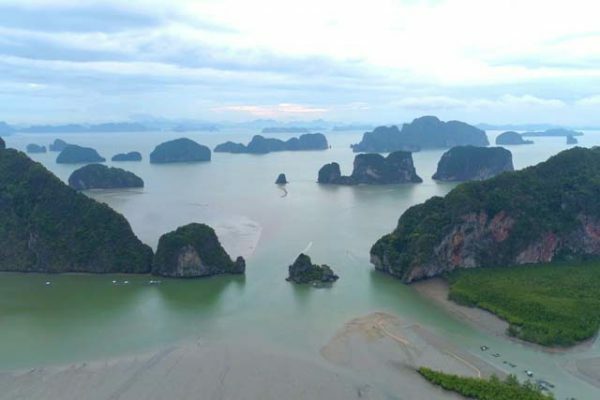 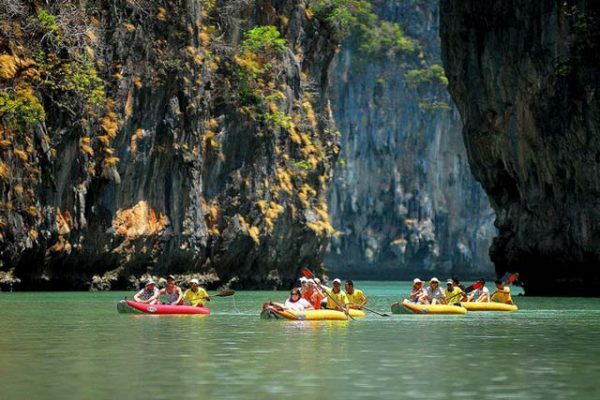 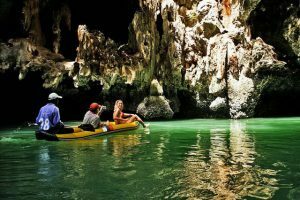 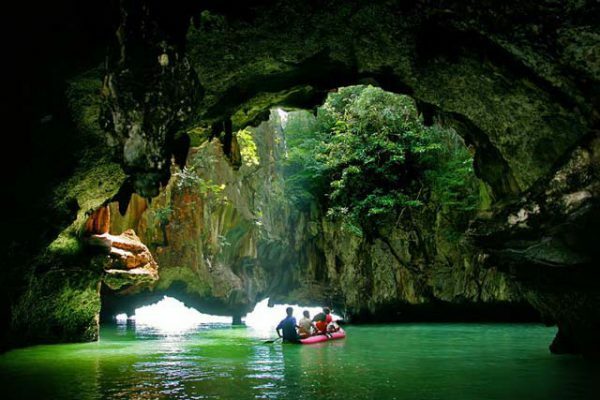 This is a Daily Tour, a must visit trip to Phang Nga Bay is often at the top of many tourist list of “things to do” while on holiday in Phuket. 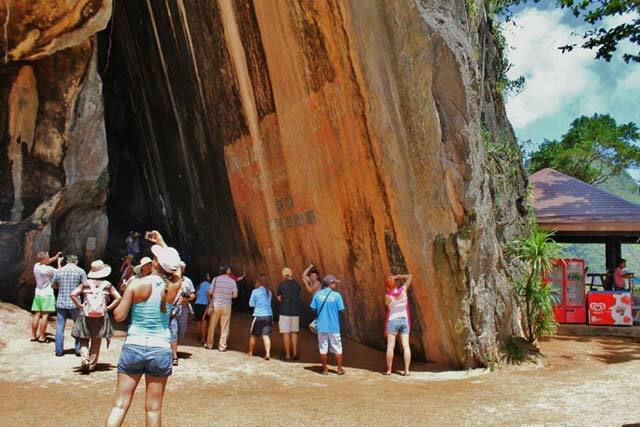 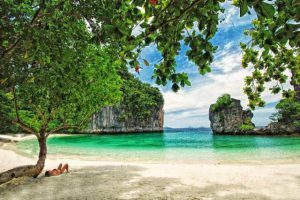 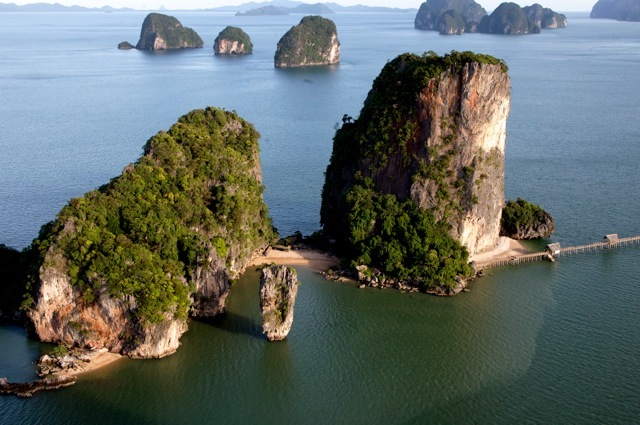 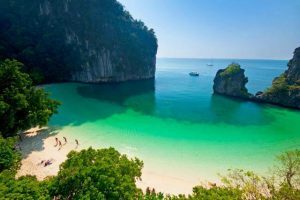 Known originally and locally as Ko Tapu or Nail Island this trip is one of the most popular trips in Phuket Island. 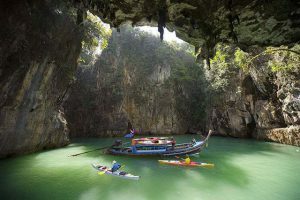 Panak Island canoeing & explore with Bat Cave. 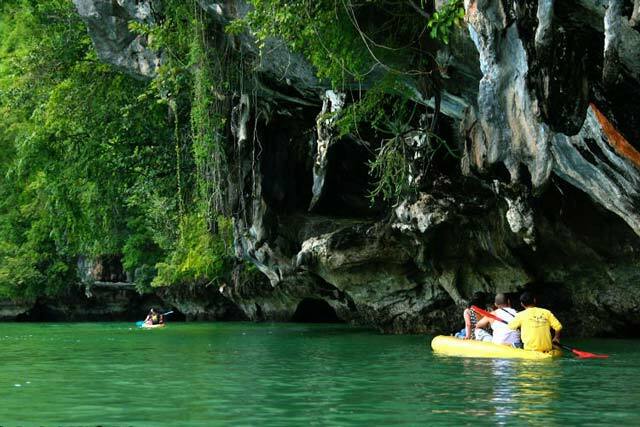 Visit Panorama points on Hong Island with canoeing. 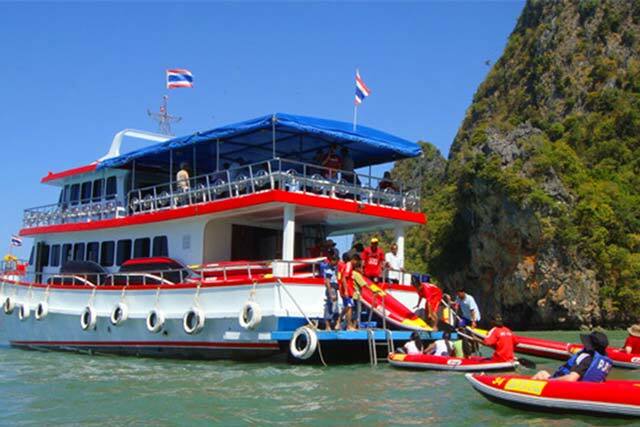 Attention:** The itinerary and timing above are approximate and may be modified without notice to fit the tide and local weather conditions.